As struggling farmers we recently bought into the Wyndham group, promising ourselves to get away occasionally and take the kids to places beyond the sheep, flat paddocks and red dust. So here we go, on the first of our adventures. 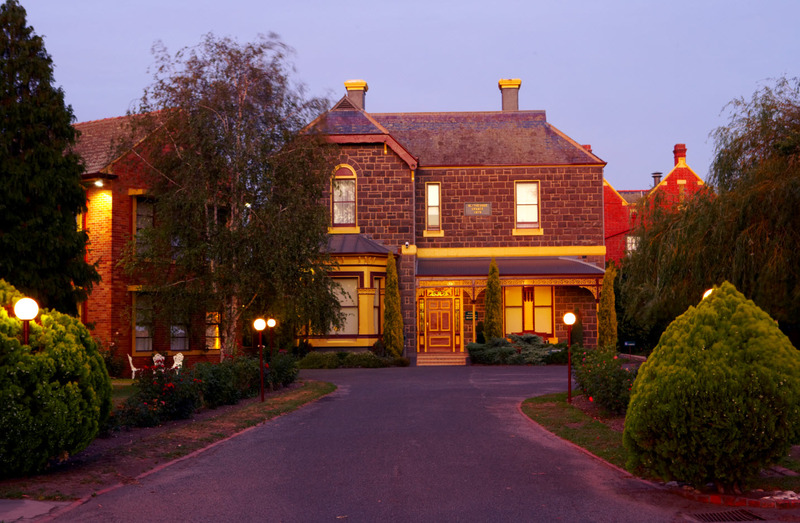 We have just booked and planned our first trip outside of WA…to Ballarat, Victoria. The whole trip evolved from a great deal that we got for accommodation. The price was right, the dates suited us and the rest just fell into place! With two kids in tow we are keen to go somewhere that is green, has places of natural and historical beauty and will accommodate our family comfortably. So Ballarat it is! From here we will do day trips to the snow fields and laugh at each other as we fall over in such unfamiliar terrain. We will take a drive along the Great Ocean Road and sniff the salty sea air. We will stand like wooden statues and pose for photos in front of the historic buildings that are in the town of Ballarat. For at least one day, we won’t go anywhere. Oh yes, we will stay in our PJ’s, order room service and watch movies…….Can’t wait!